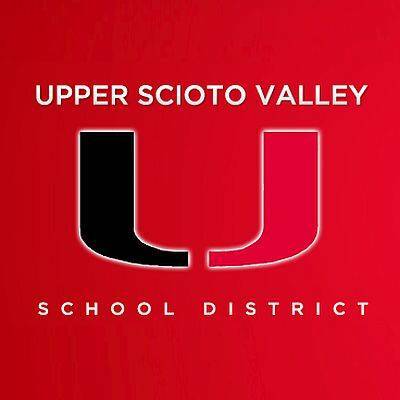 Upper Scioto Valley Board of Education: 6 p.m., board room, 510 S. Courtright St., McGuffey. MCGUFFEY — The Upper Scioto Valley Board of Education will meet at 6 p.m. the second Monday of each month in the board room at the school, 510 S. Courtright St., McGuffey. This entry was tagged 021119, 031119, 040819, 051319, 061019, 070819, 081219, 090919, 101419, 111119, 120919. Bookmark the permalink.